Oosh! 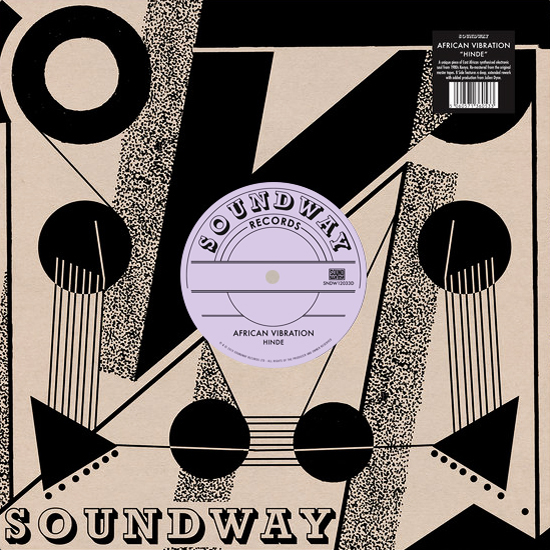 African Vibration’s heavy Kenyan boogie funk zinger ‘Hinde’, back with Julien Dyne remix and reissued for the good of the dance and your pocket - 2nd-hand copies of the OG trade for hundreds! 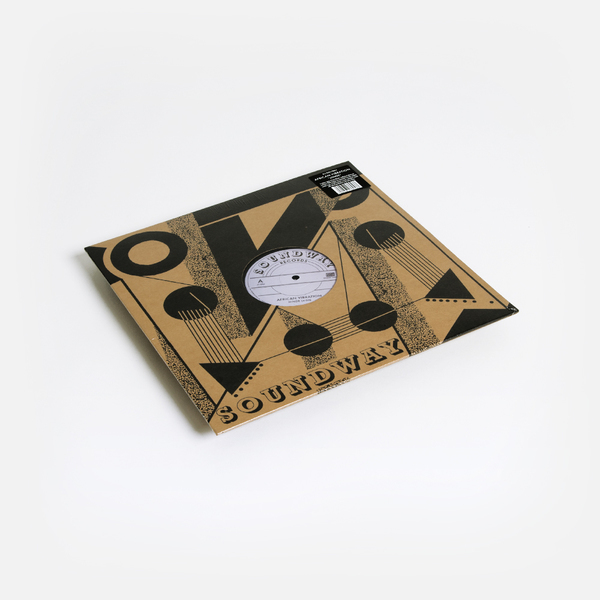 First dispatched in 1987, ‘Hinde’ is an infectiously laid back groover built from simmering drum machine and twanging bass sequence, and layered up with African Vibrations’s harmonised vocals and whistles to spacious, dawning fresh effect. 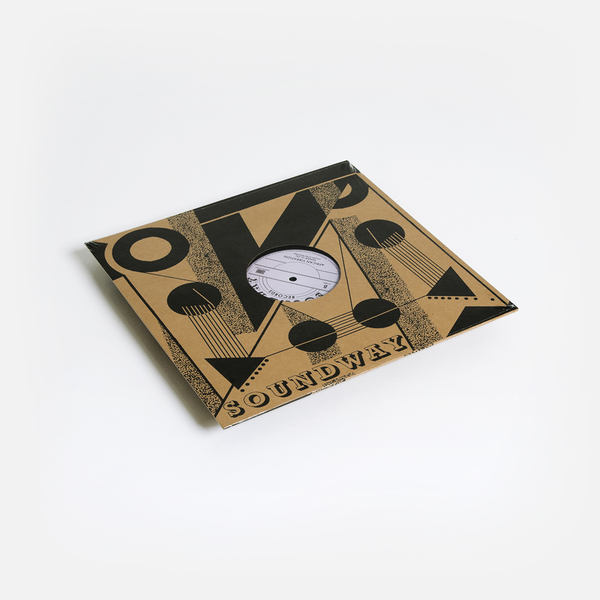 It runs the A-side while funk and soul guy Julien Dyne smudges it for a slower, fragrant effect spiced up with flutes and dub FX on the flip.